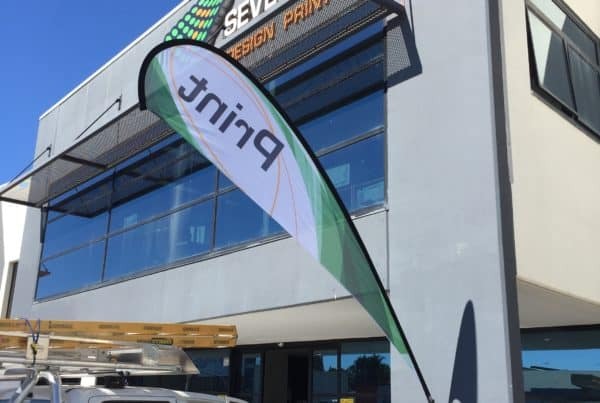 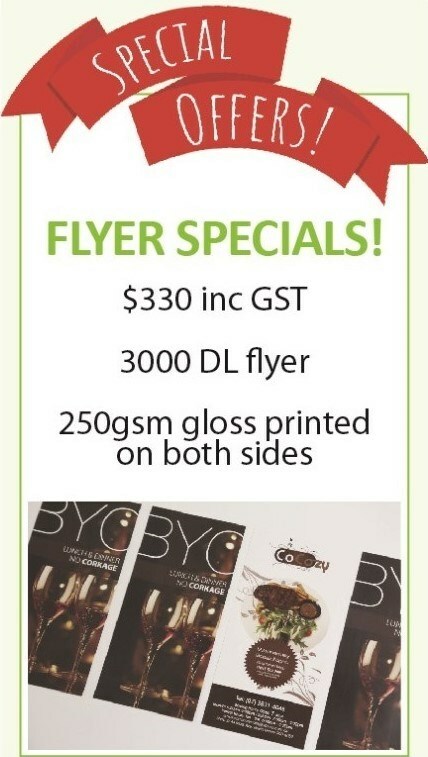 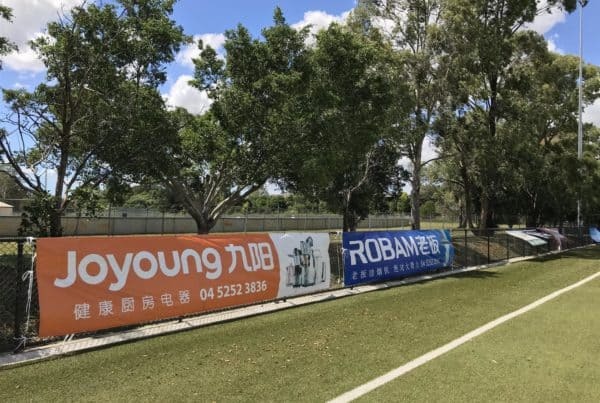 Seven Print Brisbane produces a wide range of promotional display signs for local businesses in all suburbs of Brisbane, Ipswich, Moreton Bay, Redlands, Logan and the Gold Coast. 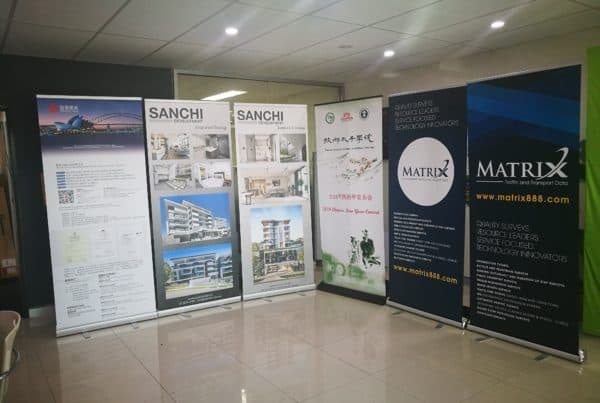 Our state of the art equipment and our drive for excellence ensure we can produce quality indoor and outdoor signs at affordable prices and with a fast turnaround time. 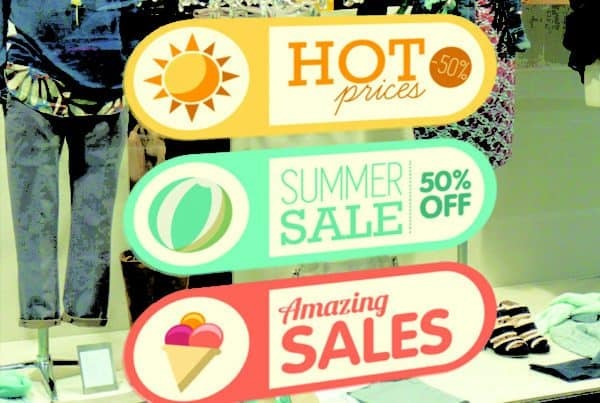 Production of display signs requires large format printing on materials other than paper. 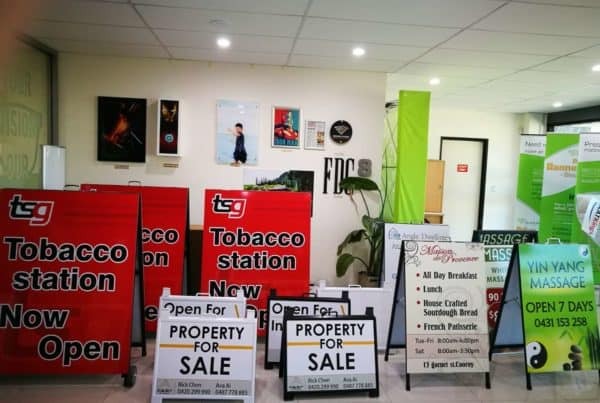 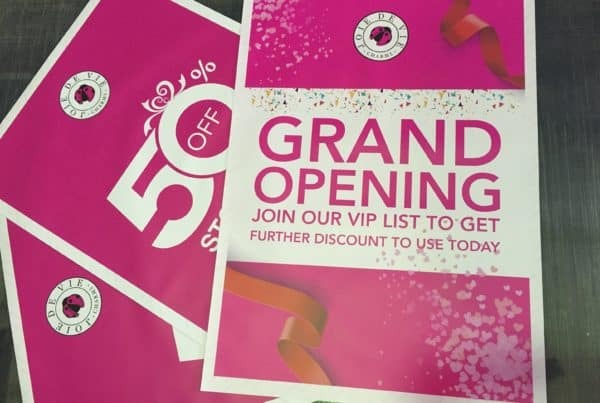 Some of the most popular promotional display signs include A Frames, Pull Up Banners, Outdoor Banners, Display Flags, Sign Boards, Large Format Posters, Wall Graphics, Window Stickers and Vehicle Stickers. 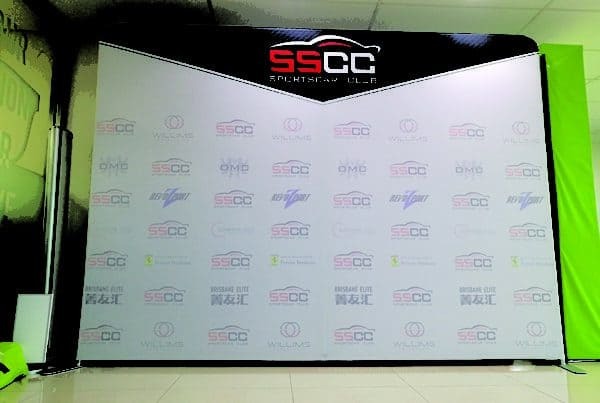 We pride ourselves not only about our quality sign fabrication and printing but also our expertise in display sign production management. 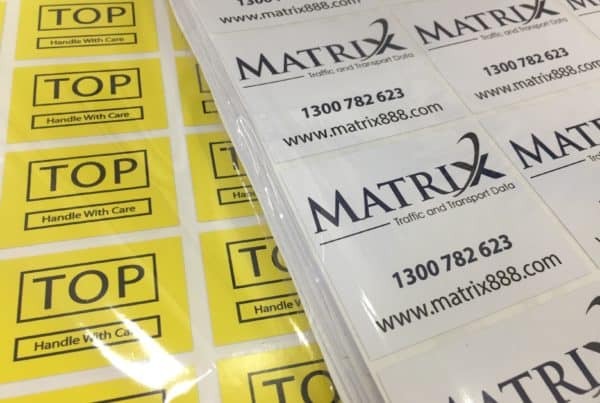 We give valuable advice on printing options in display sign materials and formats so that clients can achieve cost-effective marketing outcomes. 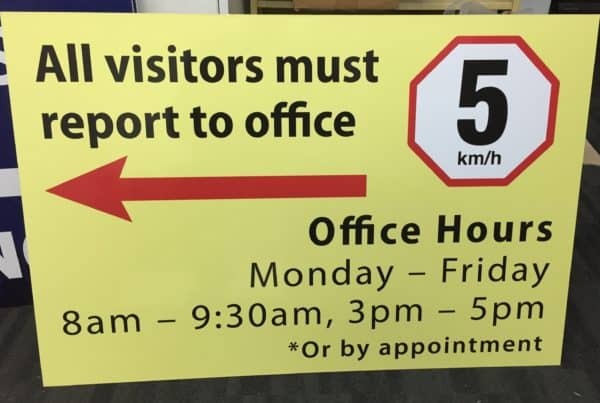 Please contact us to discuss the products below or your unique specific display sign production needs.